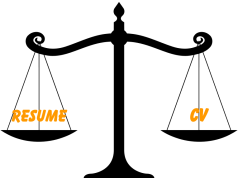 Creating a job resume is, both, an important and tedious task. It takes a lot of time, and you will always worry if you have done your best. You can go through numerous resume samples, choose from tens of resume templates, yet you will find that the perfect resume can be tough to create. 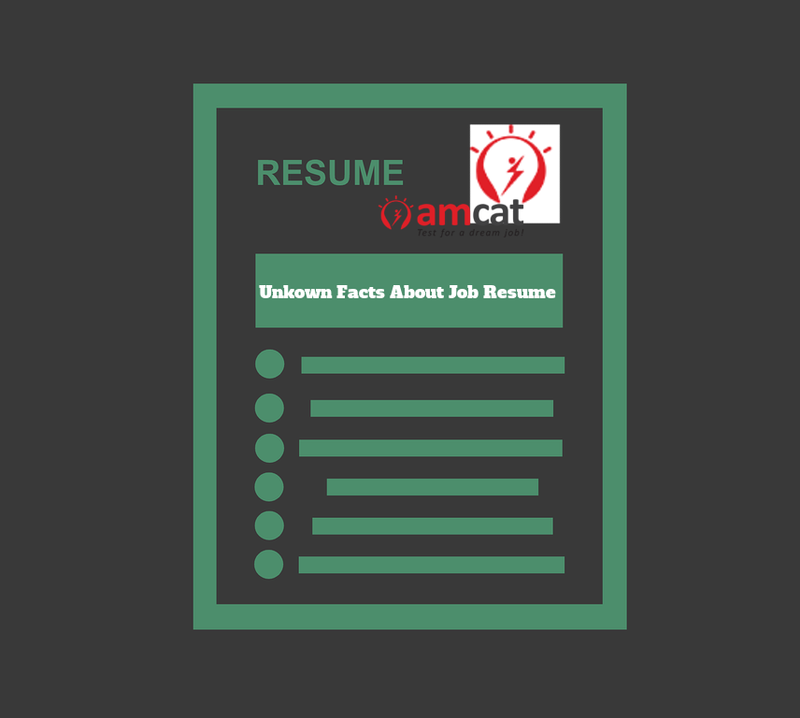 Today, we have decided to sway away a little from our regular theme of resume tips, and rather listed out some interesting facts about a job resume that will surprise you. One of the most crucial facts about job resume that will leave the most impact on you is that every job receives about 200 applications! This highlights the competition for the job and depending on the company and job profile the odds just increase. Many Fortune 500 companies with trending jobs like Product Managers or Research Analysts have higher applications. This is why your resume design needs to stand out from the crowd and make an impression on the recruiter. This brings us to among the most important facts about job resume! The recruiter is going to see your job resume at first glance for only 5 to 7 seconds; this is why six-second resumes are popular. And if you fail to make the first impression, then the other 199 applicants will get a chance! Ensure you choose among the best resume templates and if you need help use Resume Buddy which has over 25 resume formats that you can use for yourself. Today, a majority of HR departments use artificial intelligence software that sorts resumes. This is one of the unknown facts about job resume but often has the highest influence on whether your resume gets selected or not. 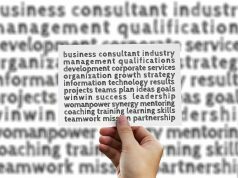 You need to use keywords that highlight your skills and qualities that make you suitable for the job. This is why a tool like Resume Buddy is useful since it has over 200 phrases and keywords suitable for each job profile. Another tip is that you should always send your resume in a Word Document format and not PDF as the scanners read it otherwise! Yes, that’s true! It might seem frivolous, but one of the facts about a job resume is that recruiters tend to weed out resumes that have unprofessional email IDs. These IDs might be childish, rude, offensive or silly and will reflect the energy you have put into appearing as a professional. It just indicates that you are not ready for a responsible job and you certainly don’t want that to happen. So, create a new professional sounding email ID right away. Unless you are applying for the position of an air steward or actor, it is unlikely that the way you look will affect your job chances. One of the facts about a job resume that you cannot take lightly is that recruiters don’t want to see your photograph. First of all, it creates a bias about you in the recruiter’s mind. They will instinctively judge you on age, race, religion, looks, etc. And also, it is unprofessional to give an image unless asked for. You might think everything on your resume is taken on face value, but that’s not the case. The fact about job resumes is that recruiters are going to ensure that everything on your resume looks good. Many recruiters do anything from a simple Google check to employing a private agency to fact check with your colleges for marks and other qualification. Ensure you only include the correct information on your resume to avoid any confrontation later on. There have been many instances in the recent past where employees are fired over their actions on social media. This stands true even during recruitment and one of the facts about a job resume that you might not even have considered! It is a good idea to include your updated LinkedIn link so that recruiters don’t check up on the wrong person. Also, ensure that your other social media profiles are clean and don’t include any incriminating evidence of foolish things you said or did! Found these facts about job resume useful? Make sure you use them to your advantage while making the perfect job resume and getting that job. For more such articles, tips, and advice about jobs and careers, follow our blog here.